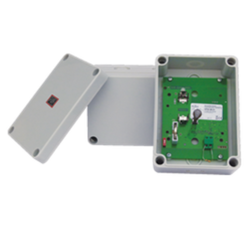 Advanced Technocracy Inc. is Manufacturer, Exporter & Supplier of Additional Control Module. inputs: 230v ac fhp submersible pump. outputs: 1 sump low level sensor, 2 sensors for low and high level. connection: via 4mm patch card terminals. 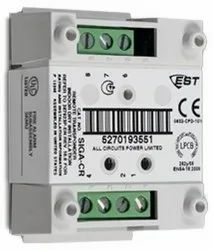 Simatic s7-300, interface module im174, for connecting analog drives and step drives via isochronus profibus to motion controllers 4 channels (4 encod. Inp. , 4 ao) configurable with step7 v5. 4 sp4. Operating Voltage: DC18.0V to 35.0V, continuous power supply.